SKU: VCHShakeSachetChoco. Category: Weight Management. Tags: herbalife shake, protein shake. 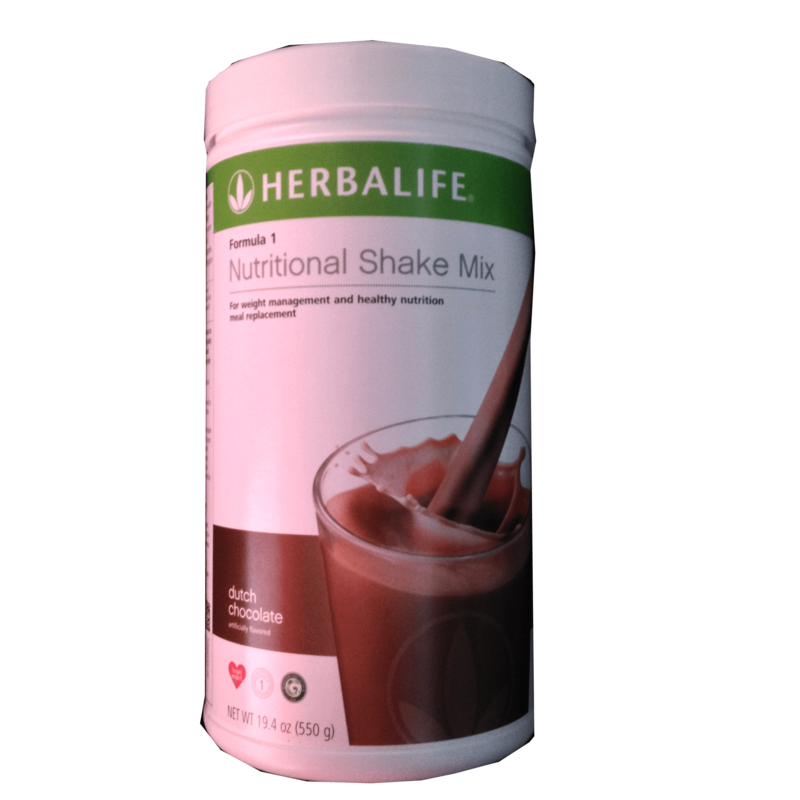 Formula 1 Nutritional Shake Mix for optimum nutrition is a healthy protein shake that contains 20 essential vitamins and minerals. 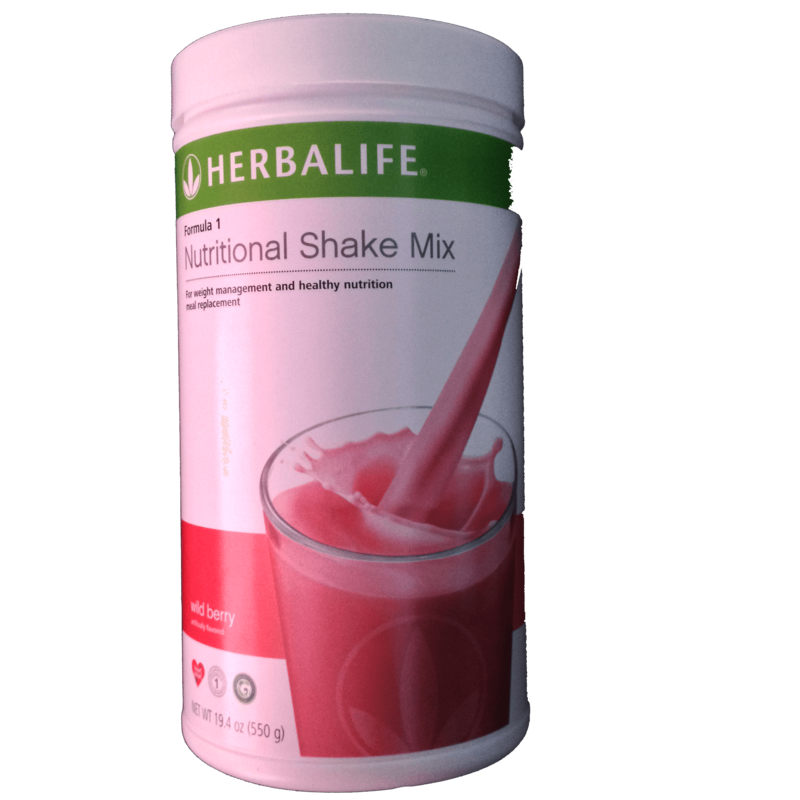 It has 9 grams of protein and high amount of fiber that can fully support your weight management, be it weight loss, weight gain or weight maintenance. Available flavors French Vanilla, Chocolate and Wild Berry. Will I still lose weight without exercise? You’ll lose weight without exercise. But we highly recommend pairing it with exercise to get the best results. Take this twice a day and have one full meal. You can pair it with a piece of fruit, like apple or banana. Can I make a hot shake out of this? Yes, you can but it’s not recommended. How will I lose weight using it? It’s simple. 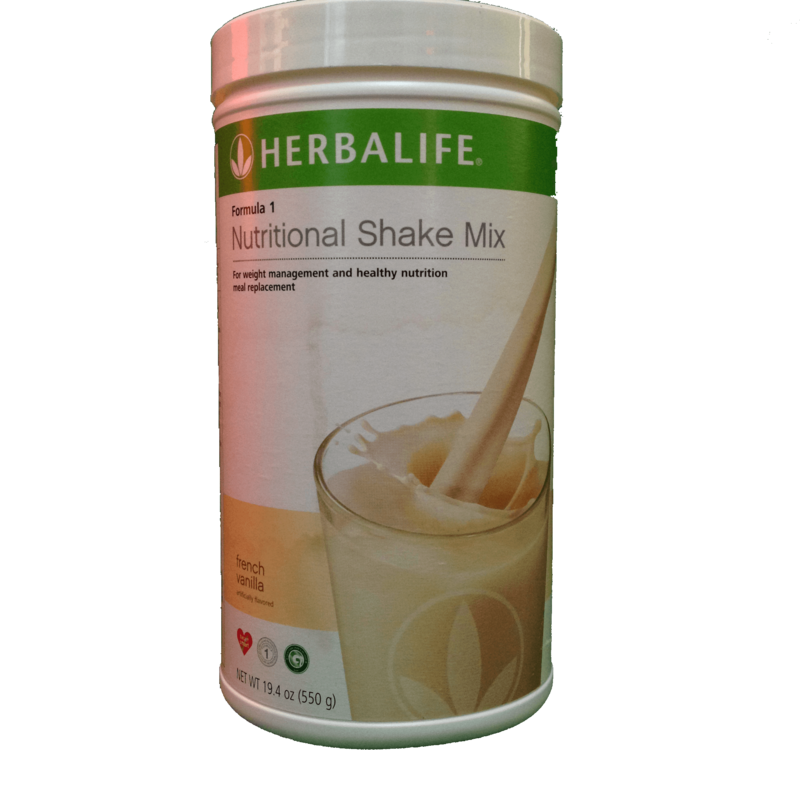 Protein shake of Herbalife will help you lessen your calorie intake without you feeling hungry. It essentially prepares you to live a healthy lifestyle. Yes, we personally use it as a healthy drink after working out.